If you’re after a new fireplace in Esher, then look no further! Esher Fireplaces, Surrey specialise in electric and gas fireplaces as well as fireplace interiors and stoves. 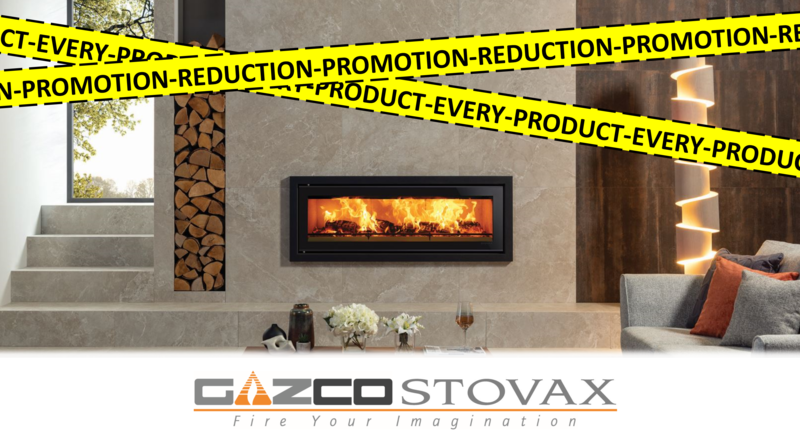 We are now running a promotion discount on all Gazco & Stovax related products! Don’t miss out on this fantastic discount as it’s only live until the end of the month! If you’re looking at fireplaces in Esher, get in touch with us today.